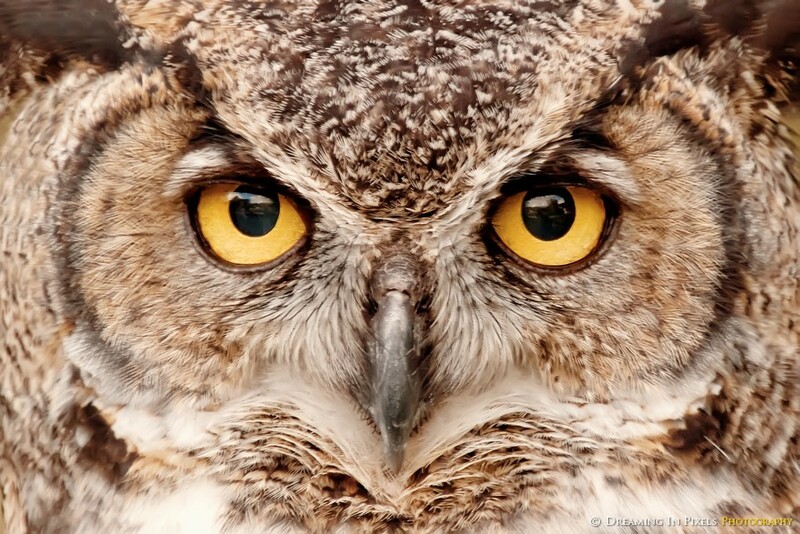 This is Barney and he is an Eagle Owl, considered one of the largest and powerful in his species. His prey is usually small birds, amphibians, reptiles and fish but sometimes hunts larger animals like fox or a young deer. He is a night bird and lives in mountains and forests with cliffs and rocky areas. His lifespan is an average of 20 years in the wild, but in captivity, he can live upto 60 years. He like to participate in staring contests and usually wins!